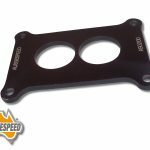 Aussiespeed released the 2 barrel AS0167 in 2010 and customers who upgraded have never looked back. 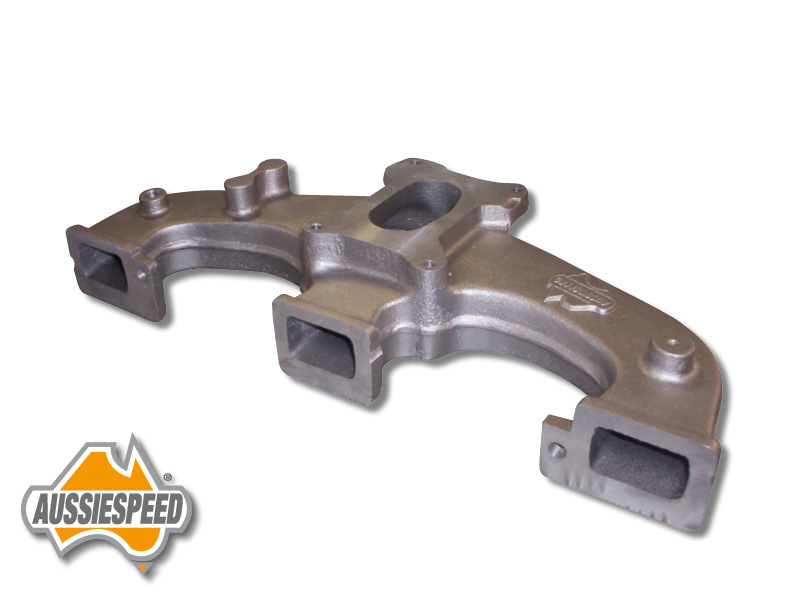 The manifold is total different in its design to other inline Holden 6 cylinder manifolds available at the time of its release. 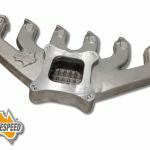 One customers and tuners found the way of tuning the new style manifold big gains in acceleration, bottom end and top end power were unleashed and an improvement in fuel consumption was also commonly reported back to us. 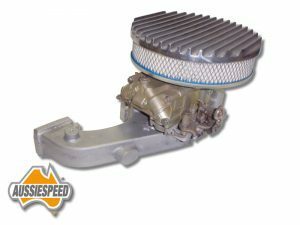 The AS0167 works great on mildly modified engine on both petrol and LP gas and has also been used with 2 barrel Holley carbs on blow through turbo charged an supercharged engines using the SC14 type Toyota supercharger. 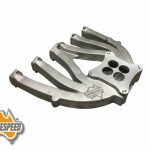 Check out other products in the Aussiespeed Shop like air cleaners in chrome and cast aluminum, rocker covers, side plates for Holden 6 cylinder engines. 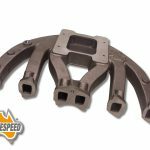 The manifold has one x 1/4 npt vacuum take off on the rear of the manifold for brake vacuum and auto transmission fitting.